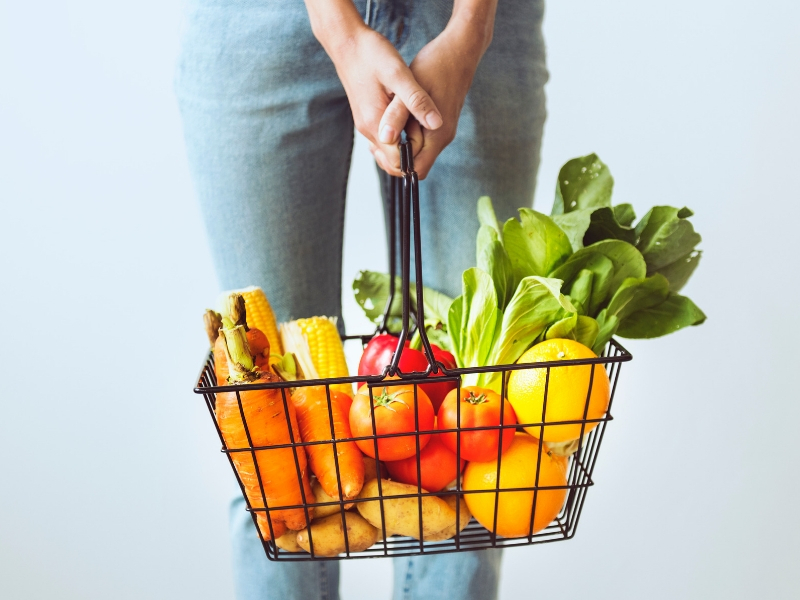 Are you looking for a way to shrink your budget and still eat healthy food? 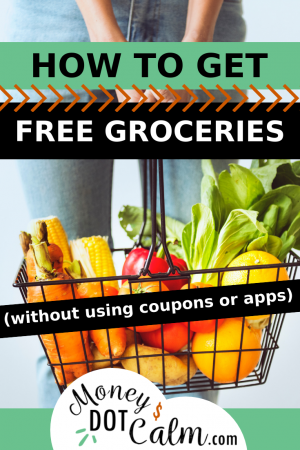 We’ve found an easy method to get free groceries every month, without using coupons or apps! In fact, you don’t even need to go to the grocery store. Which means no exaggerated sighs from everyone when you bring out coupons in the check-out line. And no scanning and sorting receipts just to get a few cents back. It’s certainly not a get-free-stuff-quick scheme and still takes time, patience, and dedication. But unlike those other options, we find this process much more fun and spontaneous! It can work for anyone, whether you’re a stay at home mom, or a busy professional, and takes as much or as little time as you’d like. I’ve written way to much about this method for just one blog post, so I’ve included it all in an easy-to-follow guide that I’ll send to you for FREE! Just enter you email address below to sign up for the newsletter, then check your inbox for your PDF copy of the guide. I’d love to hear about how this method works for you! Are Meal Kits Worth It? Please note that Money Dot Calm is a participant in the Amazon Services LLC Associates Program, an affiliate advertising program designed to provide a means for sites to earn advertising fees by advertising and linking to amazon.com. For more info please see my full disclosure.